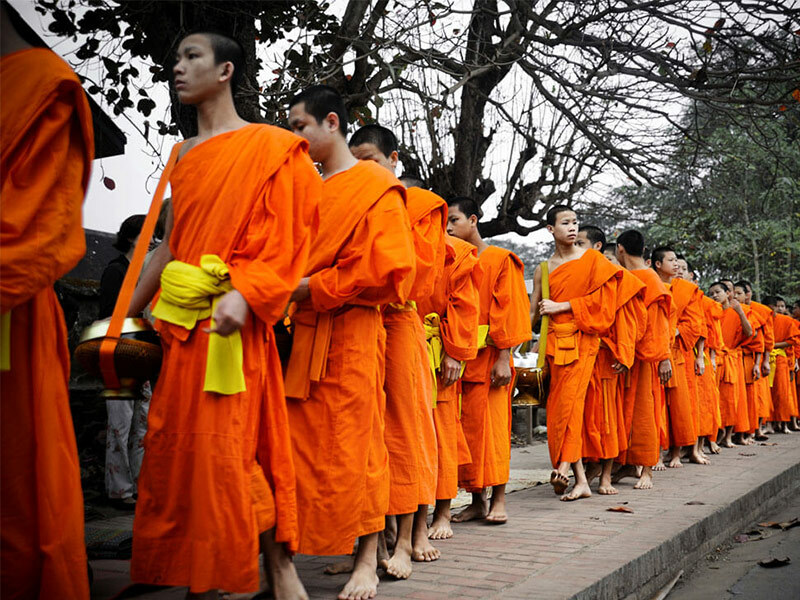 Four days tour to visit Luang Prabang, Mahout village, Pak Ou caves and Kuang Si waterfalls. 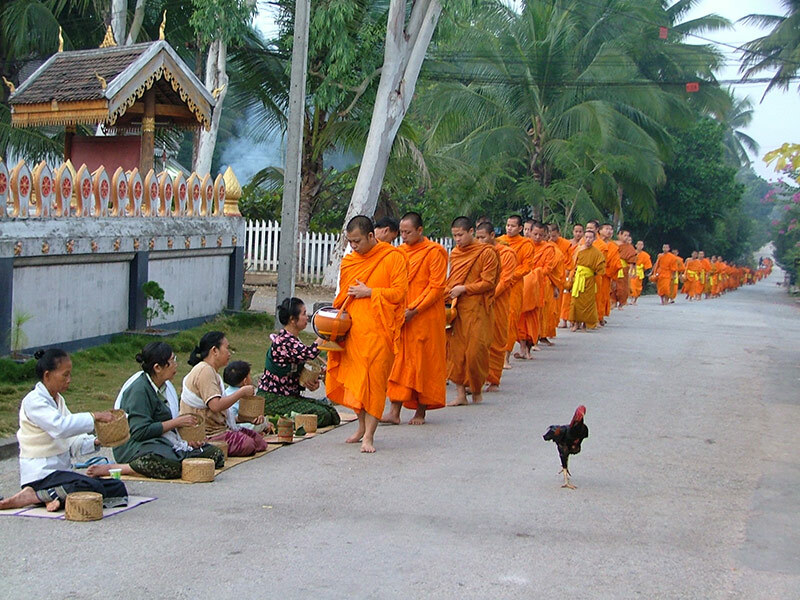 Besides, you have chance to participate in the daily morning rituals of saffron-clad monks collecting offerings of Alms from the faithful residents. From there, the visit to the local morning market where you can find anything from rice, to fresh vegetables, to steamed fish, frogs, and anything else that might be the day’s catch, just set up on the ground gives you the real taste of the local daily life. •	Receive basic mahout training on how to control an elephant. 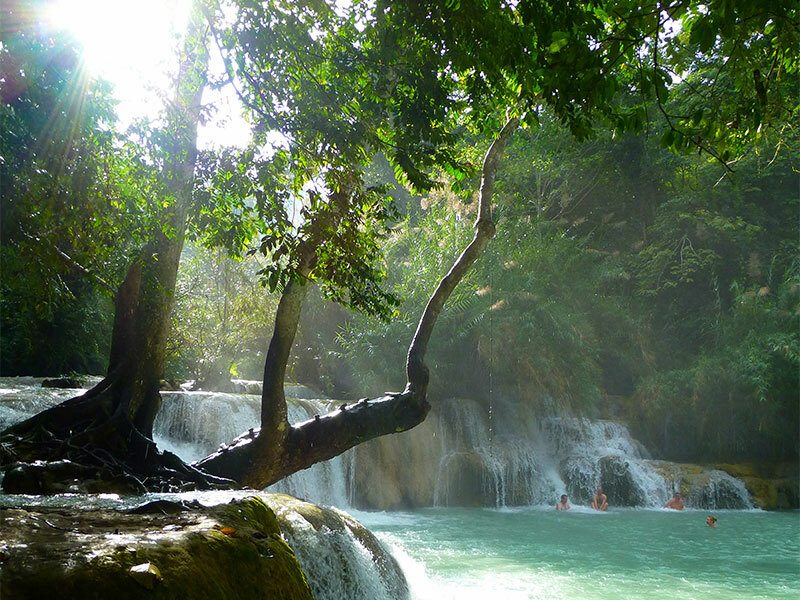 •	Take a traditional Lao long boat to the Tad Sae Waterfall and relax in the clear water. •	Learn about butterflies and local flora at Kuang Si falls butterfly park. On arrival at the airport, you will be met and transferred to check in the hotel. The rest of the day is your own time at leisure. Overnight in Luang Prabang. Today, you will first visit Royal Palace museum, which hosts a range of interesting artifacts. 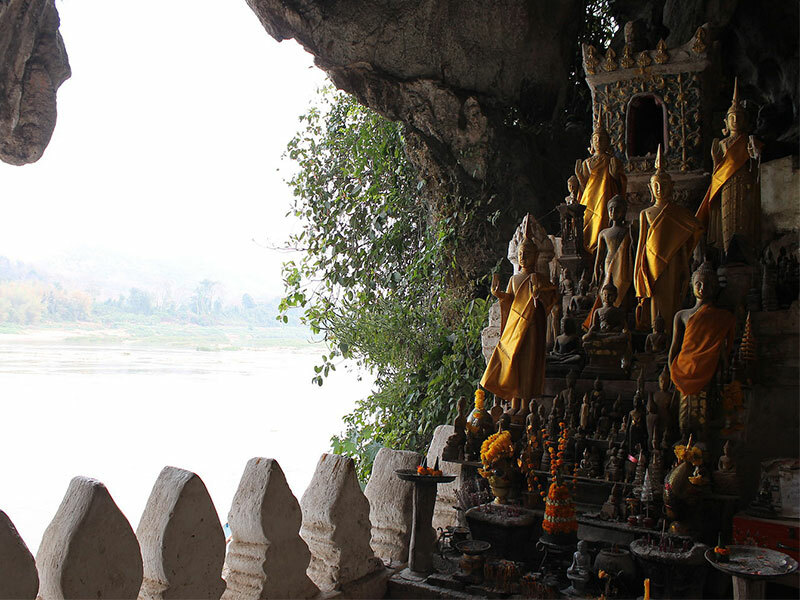 We then embark on the a leisure cruise upstream on the Mekong River, which also gives us a breathtaking view of the tranquil countryside, before reaching the mysterious Pak Ou caves, two linked caves crammed with thousands of gold lacquered Buddha statues of various shapes and sizes left by pilgrims. Along the way, we stop at the village of Ban Xanghai, where they make the local rice wine. 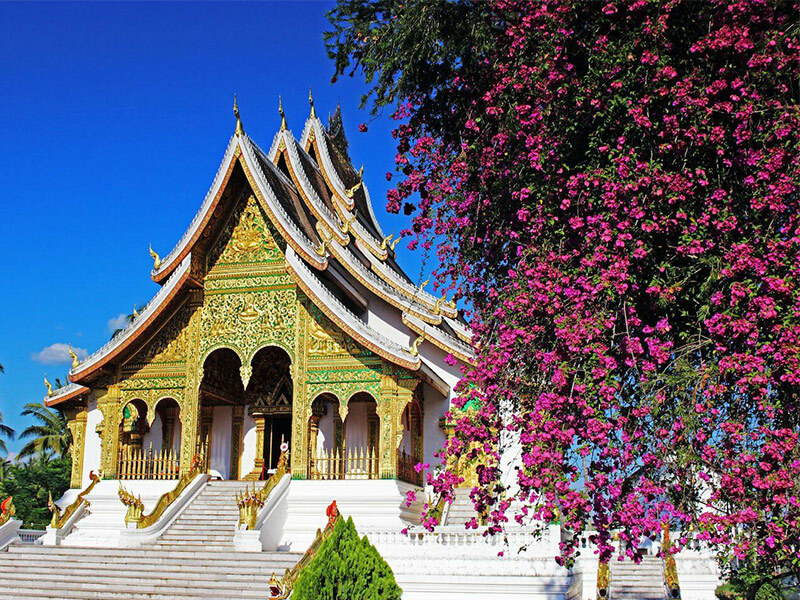 On arrival back in the city, we will visit magnificent Wat Xiengthong with its roofs sweeping low to the ground, which represents classical Laotian architecture. 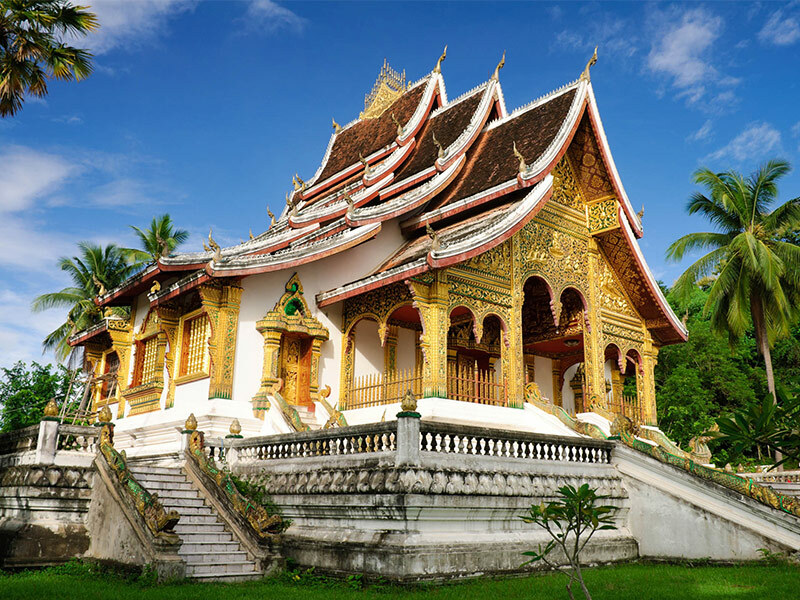 Afterwards, we will visit the Traditional Art and Ethnology Center to learn about Laos’ many ethnic cultures. From there, we will transfer to visit Wat Siphouthabaht to admire the sunset; this is the really peaceful place to catch the last beauty of the day. The tour ends after a visit to the famous Night Market, where you can find a lovely collection of handmade textiles made by local and hill tribe people surrounding Luang Prabang. Overnight in Luang Prabang. After breakfast, we will transfer directly to the Elephant village (start at 8:00 in the morning). On arrival at the Elephant village camp, welcome and greeting by our camp manager and participate in short briefing about elephants. 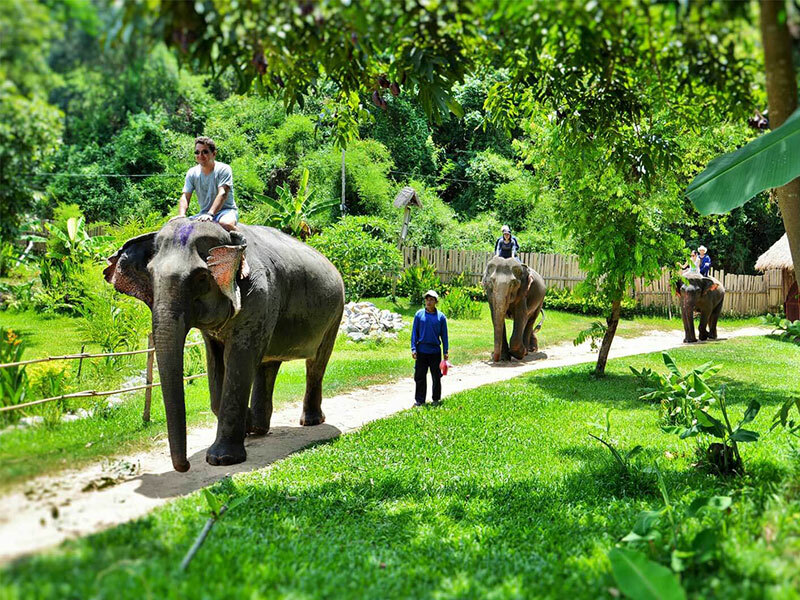 After that we will enjoy the impressive experience of a 30 minute elephant ride on your elephant’s neck. We then receive basic mahout training on how to control an elephant. 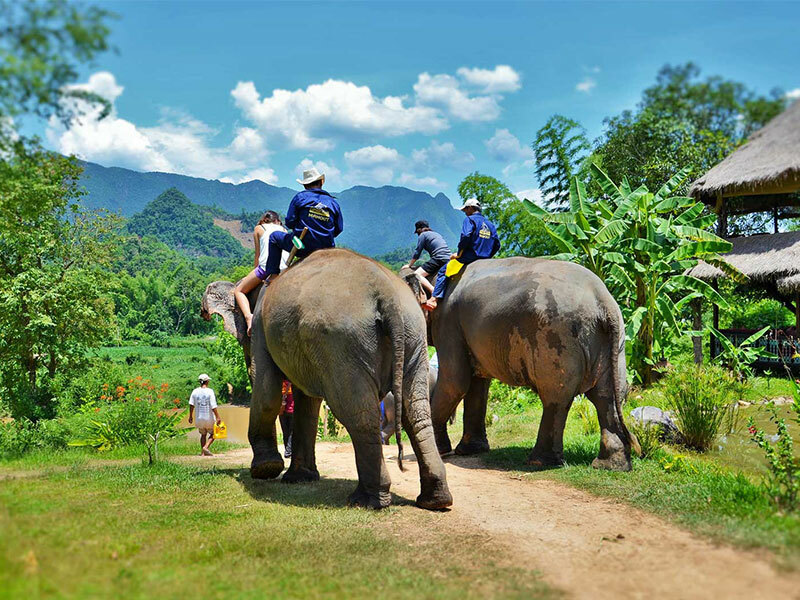 We are free to stroll around the Elephant Village before transferring back to city center. Overnight in Luang Prabang. 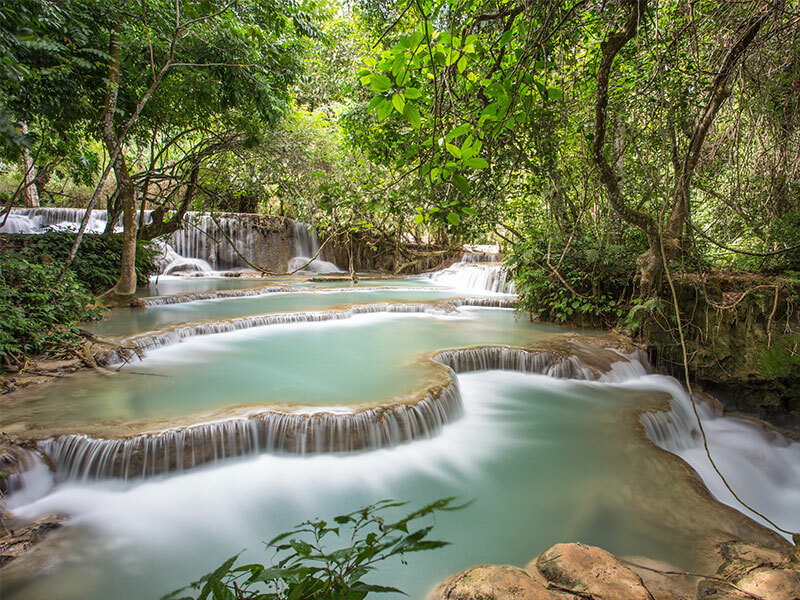 We then transfer directly to the beautiful Kuang Si Waterfall where you can cool off with a refreshing swim in the pools or walk along the forest trails. We then transfer to take the departure flight. End of services.